Young people are making a difference in our culture…some for good, some not. 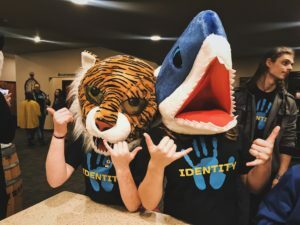 That’s why I hope you’ll invest in the youth in your church and community by bringing them to Get Real West, November 9-10 at Crosspoint Community Church in Missoula. Our youth are under assault from the forces of darkness at a younger age than ever before. They’re being lied to about who they are, their value, and their purpose in life. That’s why I’m so excited that Wade Morris is returning from Get Real East (where we saw 50 saved) to share the truth of God’s Word. 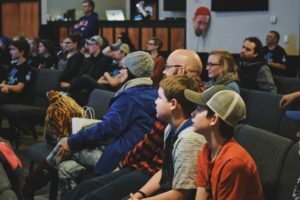 Wade’s speaking style is to engage the audience with sound Biblical teaching and insight to make the message of Christ relative to people in all walks of life. One student could change the climate in your church, in their school, and in your community when they understand God’s love for them and His purpose for their life. So, even if you only bring one or two students, God can work through them. Of course, we’ll be investing in students at Get Real West but, we’ll also be investing in your volunteer youth workers through training Saturday morning. 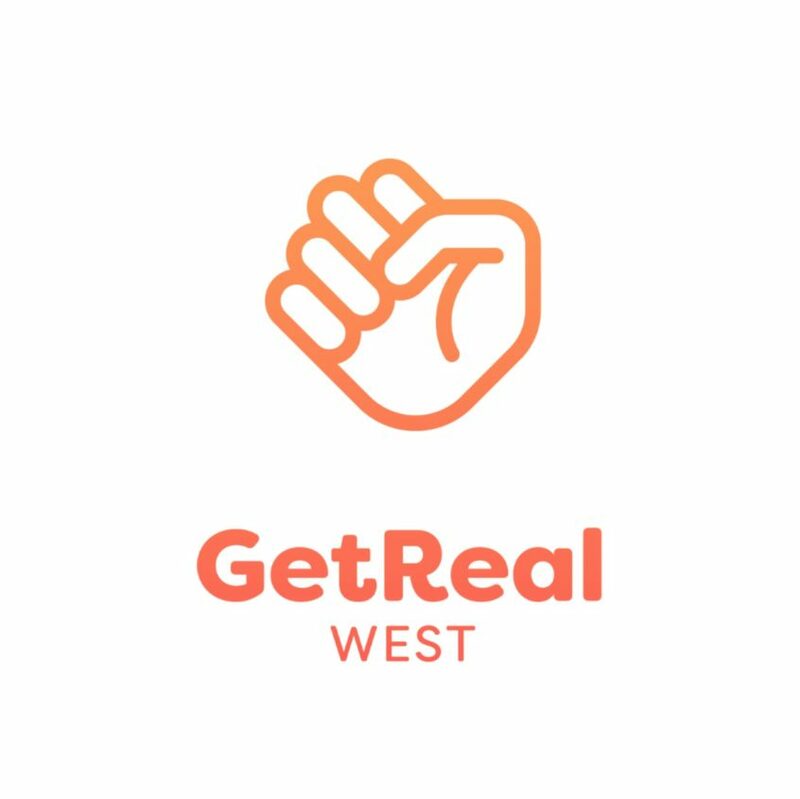 Lastly, while the speaker, band, and volunteer training will be awesome, the greatest value may come through honest conversations in the van driving to and from Get Real West. After all, students today spell “love” as T-I-M-E. I hope you’ll love your students with T-I-M-E at Get Real West this year. If you have any questions or money is an issue, please call me right away to get answers. You can also visit mtsbc.org/get-real-west & Facebook.com/NextGenMT for more flyers, permission forms, and promo videos. 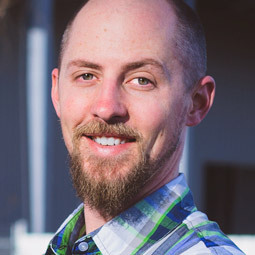 Adam Burt is the Next-Gen team leader for the Montana Southern Baptist Convention.